D’Angel is staying clear of her ex-lover Beenie Man and his current partner Krystal Tomlinson expecting their first child together. According to the self-proclaimed ‘First Lady of Dancehall’, the Doc. and Tomlinson’s pregnancy is none of her business. 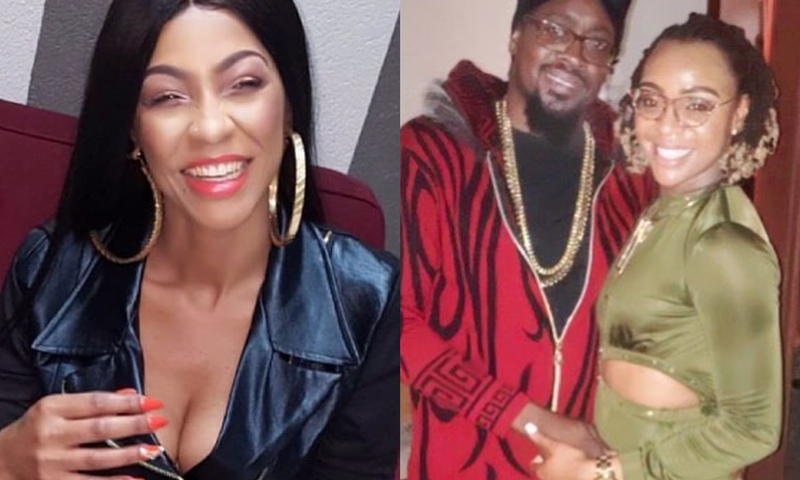 D’Angel revealed that her team has been receiving several requests for interviews to discuss Beenie Man’s relationship and her personal life however she has declined them. “I will not be accepting any interviews going forward unless these interviews are solely about my career as an entrepreneur, model and overall entertainer,” the ‘Stronger’ singer said. D’Angel, whose given name is Michelle Downer, says she understands the public’s interest in her views on Beenie Man and Krystal Tomlinson’s baby announcement however she won’t be speaking on the subject. The entertainer also shared that her divorce from Beenie Man is now official. The ‘King of Dancehall’ and Downer got married back in 2006. The two share a 11-year-old son, Marco Dean.